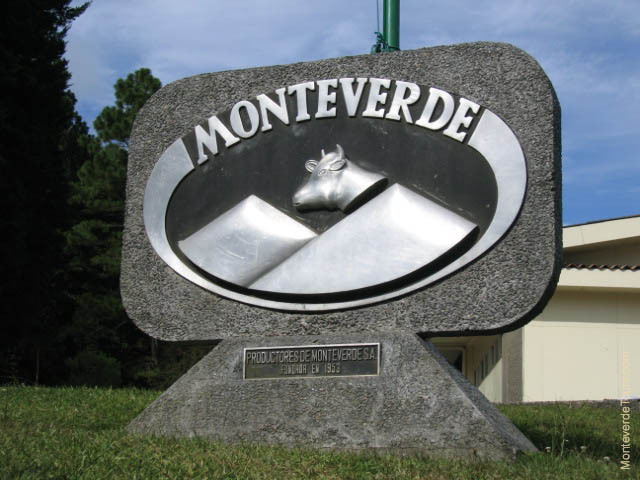 Most everyone who visits Monteverde learns that the community was founded by Quakers escaping the draft during the Korean War because their peaceful religious beliefs do not allow them to serve. 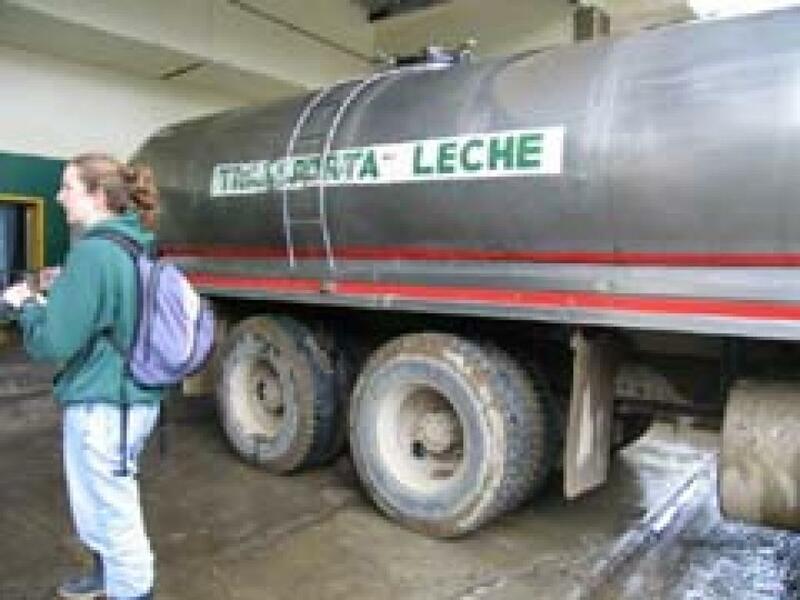 Not everyone realizes that all seven of these families made their living farming dairy cattle, and were reliant on the cheese factory for money, jobs and the majority of the food that sustained the community. 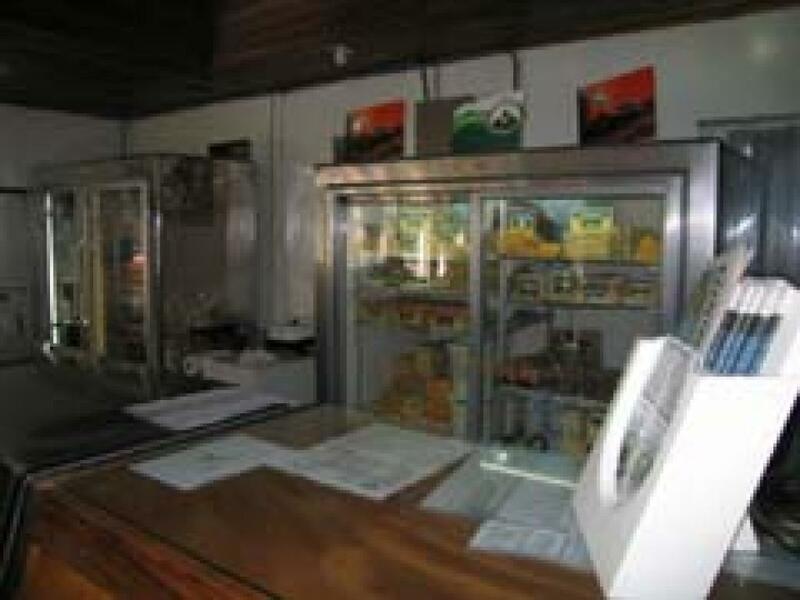 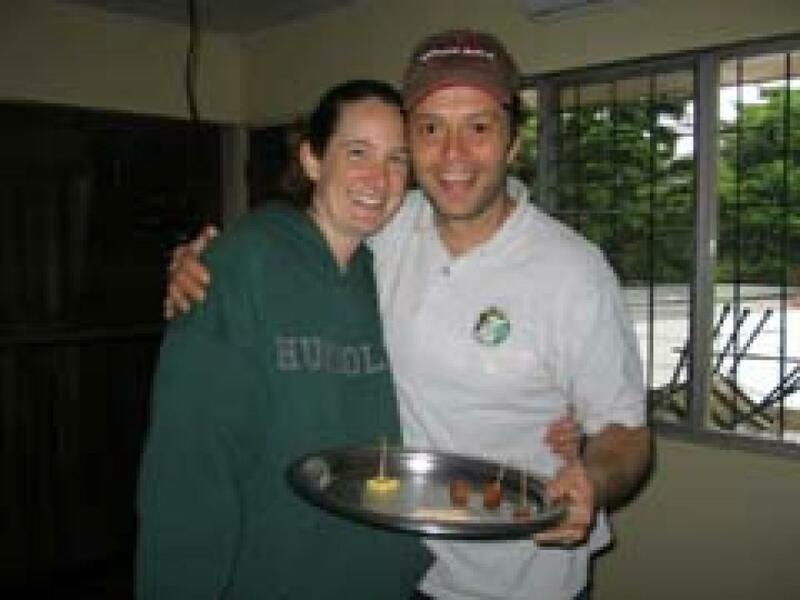 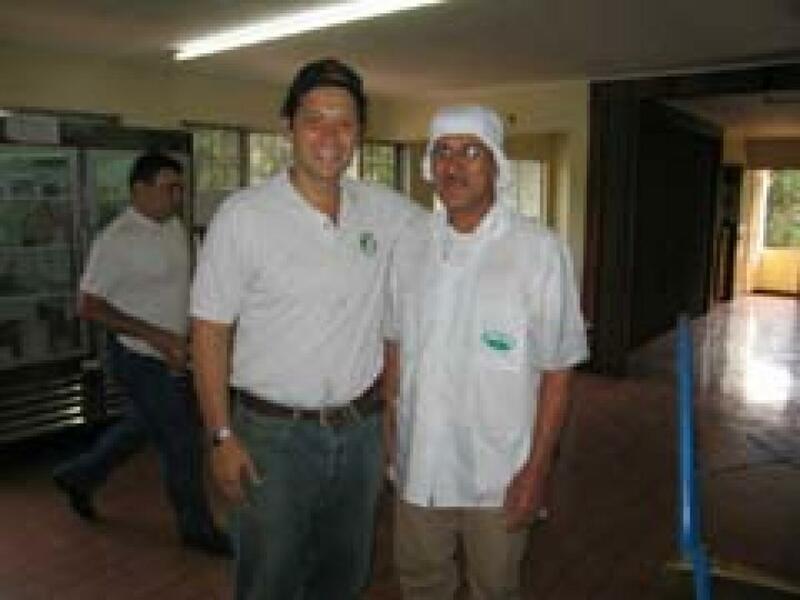 People might also be surprised to learn that the Monteverde Cheese Factory in 2008 made 14 million dollars in sales, employs over 350 people and buys milk from 250 farms in the zone. 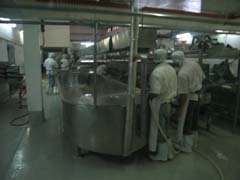 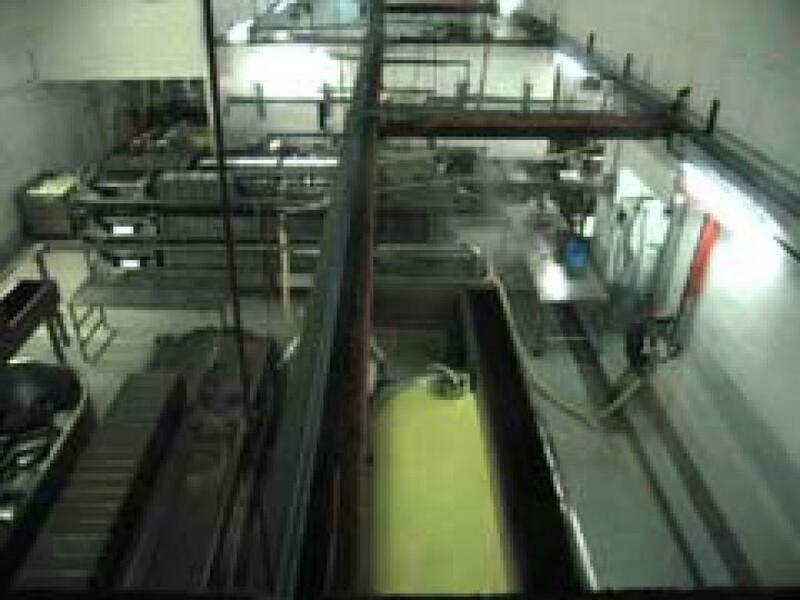 The cheese factory affects every resident and visitor to the area in many ways which go unnoticed. 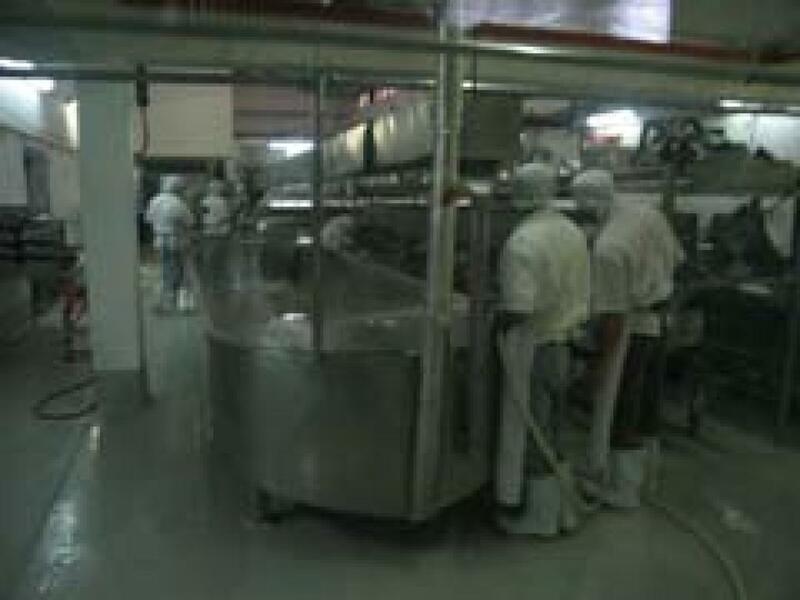 However, the cheese factory was bought out by an international company around 2014. 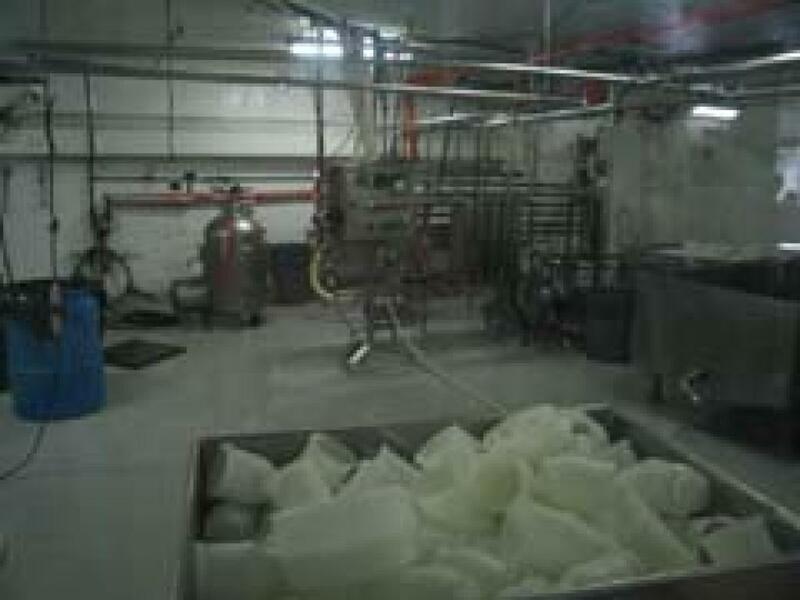 The cheese factory no longer does tours but you can still visit and look through the glass windows and see how the cheese is being made and go to the factory store where you can buy cheese and wonderful milkshakes and ice-cream!